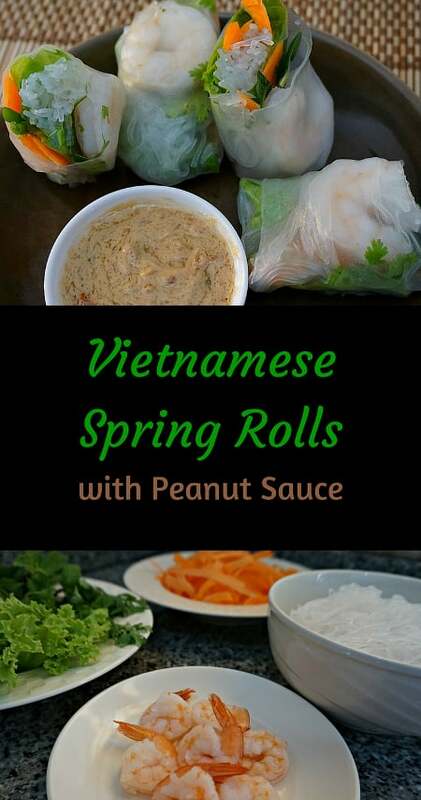 We order these spring rolls almost every time we go to our favorite Thai restaurant. So it came as a bit of a surprise during a visit to Southeast Asia that the recipe is actually one from Vietnam. But no matter what the origin, these fresh spring rolls always make me feel like I have had the healthiest dish of the day. The crunchy vegetables, sweet shrimp and fresh herbs are a refreshing combination. The peanut sauce adds a little bit of spice and richness that comes together to make the perfect snack or appetizer. See our food finds/recipe section to find other flavor discoveries from our travels around the world. Maybe you’ll find an old or new favorite among our collection! Green lettuce leaves, washed and dried. Place the vermicelli noodles into boiling water and cook until soft (approximately 3 minutes). Drain and place the noodles in a refrigerator to cool. 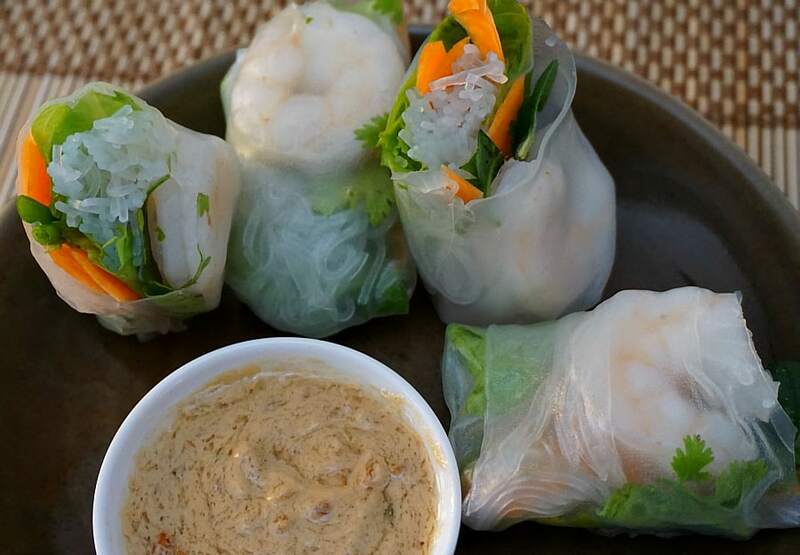 Place the rice paper onto a damp cloth and moisten each side. The rice paper should become pliable. You can alternately dip the rice paper sheet into a bowl of warm water for a few seconds. Place a lettuce leaves along the center of the rice paper. Then add layers of carrot, rice noodles, fresh herbs. Place 2 – 3 shrimp on top, spacing them out equally. Fold in the sides, and then roll the paper into a firmly packed cilendar. Serve with peanut sauce and chili garlic sauce on the side. Inspired? Pin this recipe for later! 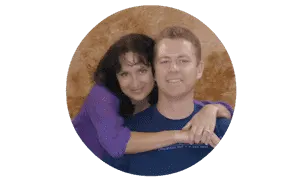 Note: Some of the links on this page are affiliate links, which means that if you click on them and or make a purchase we receive a small referral fee at no additional cost to you. So click away! And if you do use one of our links thank you in advance we appreciate your support.